Santa might not be visiting until December, but that doesn't mean you can't have a cracking Christmas feast in the middle of July. In fact, the colder weather actually makes winter the perfect time get some friends around and stuff yourselves silly -- basically, what the Northern Hemisphere does every year while we're busy peeling prawns and frolicking at the beach. Of course the only problem is our summer Christmasses haven't really given us much (any) experience in catering for a "traditional" Christmas feast (has anyone else ever baked a ham from scratch?) so even knowing where to start can be a challenge in itself. 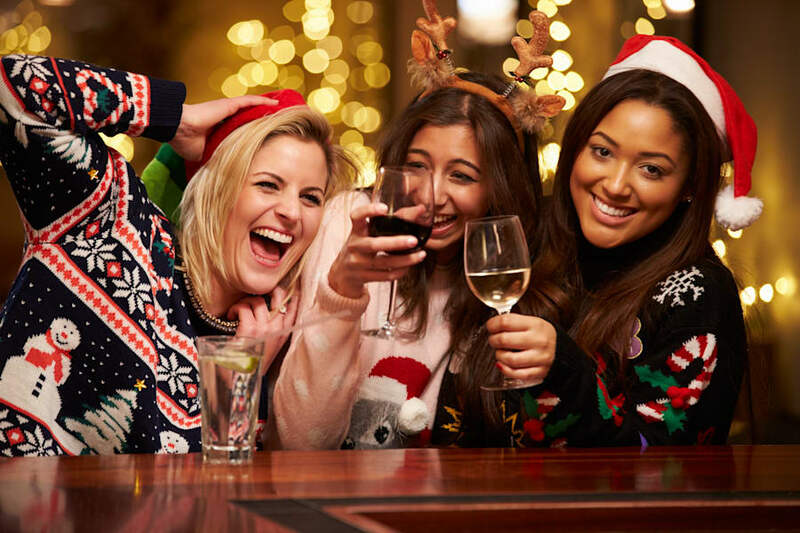 "Obviously, our Christmas is in summer so our big lunch tends to be oysters, prawns, poached salmon, that sort of thing," Darren Taylor, director and executive chef of Darren Taylor Catering told The Huffington Post Australia. 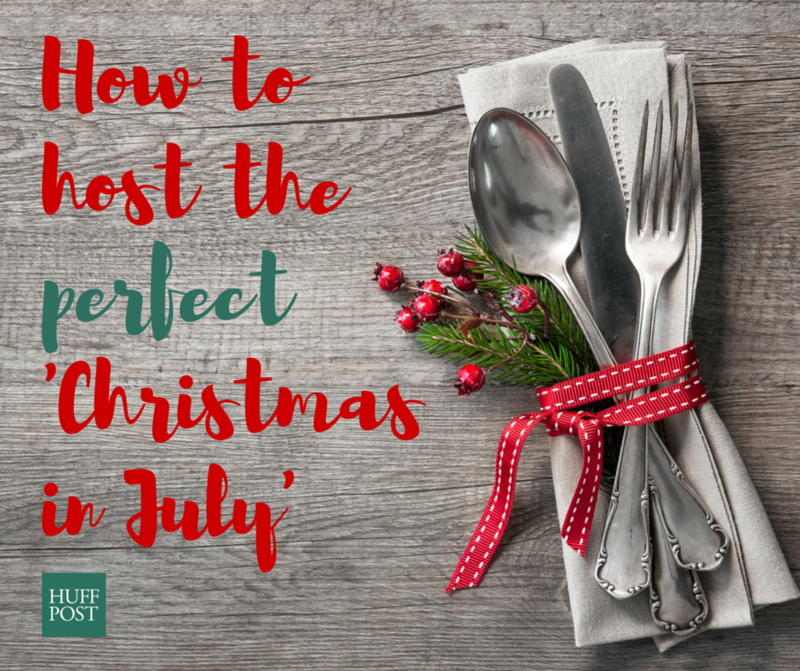 "So having a 'Christmas in July' is a great idea because it means you can really go to town on a lot of the European traditional Christmas dishes, and because it's so cold, they tend to be a lot more appreciated. "You can have a look at things like hearty soups and make a huge extravaganza out of the roast turkey, ham and pork and things like that. You can really get carried away on those things, which can be wonderful and a nice change." Okay, sounds good. But where do we begin? "You'd start off with a really nice soup. Chestnuts relate to Christmas, and we are actually very lucky because winter is when our chestnuts are in season," Taylor said. "So I'd do something like a roast chestnut and sweet potato soup. 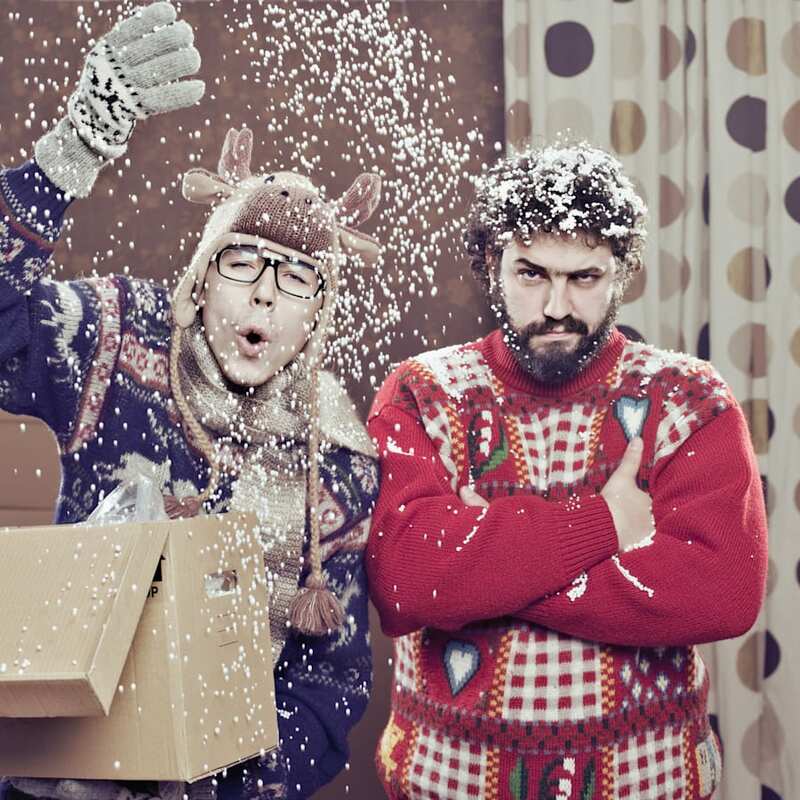 Not only do those flavours marry together well, but they are very Christmassy, and that's ideally what you want to do -- get everyone in the festive mood." For the main event, you're really looking at any number of roasts, including (of course) a delicious roast turkey. To make yours really special, Taylor recommends making two kinds of stuffing. "For the neck, you're looking at making a stuffing of onions and celery and fresh herds, especially sage and parsley. Cook the onions and celery off with a little bit of garlic and mix the ingredients together with a pork and veal mince mix. That should all go in the neck cavity, which you sew up when you're done," Taylor advised. "For the main cavity between the turkey's legs, make a classic bread and bacon stuffing. For this you want lots of onions again, bread soaked in milk, and some fresh herbs such as sage. "When it comes to roasting the turkey, the trick is you have to baste it. Essentially what basting is is taking the hot fat and putting it over the skin, which makes it go crispy and gives it a lovely colour. Basting your turkey is key." In terms of what to serve with your turkey once it's done, Taylor suggests gravy, a cranberry sauce, lots of roast vegetables and sourdough bread. 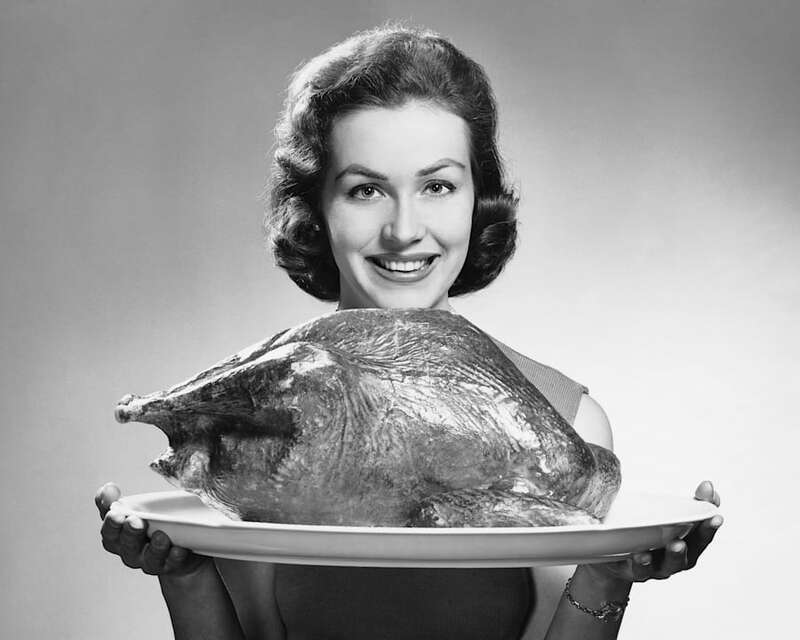 You don't have to be a 1950's housewife to make the perfect roast turkey. Now for the other Christmas meat of choice... delicious, delicious ham. "I would recommend a Virginia baked leg of ham," Taylor said. "To prepare it, score the skin in a chessboard pattern and stud it with cloves by pushing the cloves into the fat. "Sprinkle with nutmeg then cover with Dijon mustard, sprinkle with cinnamon, cover with brown sugar and bake that slowly in the oven. It glosses up so it's a very dark brown and every slice has that flavour. And the smell while it's cooking... people just go wild. "Serve with mustard and horseradish, various different condiments and lots of sourdough bread. "I'm telling you, people never knew ham could taste this good. Especially if you do leg ham from Berkshire pigs. We do our Virginia baked ham always with Berkshire, and people go stupid, they think it's that good." 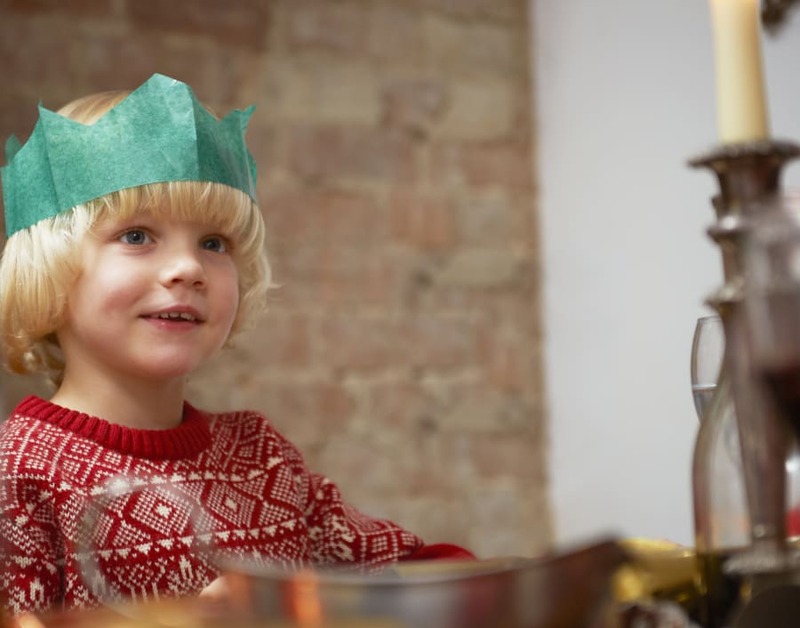 This little guy is already getting psyched for leftovers. To complete the meal, it's time for the beloved Aussie pavlova to make room for an old-school Christmas pudding. "This is so beautiful. A traditional pudding with suet is the perfect dessert for this kind of meal," Taylor said. "Douse it in warm brandy and light it so you can serve it flamed, alongside some crème anglais. "Another option for dessert is a traditional French pie, a tarte tatin. This is like an upside-down, caramalised apple pie where you cook the apples with sugar and butter. "Serve that with a fig and burnt sugar ice cream and it's just delicious. 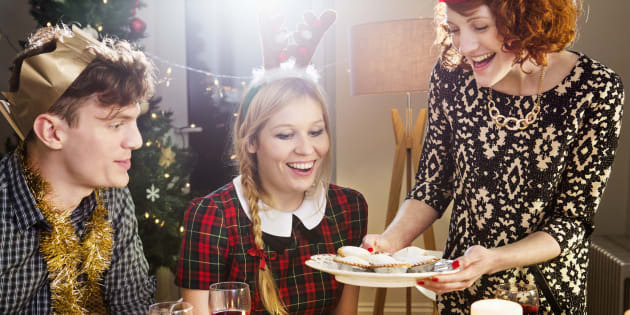 Then you can finish with coffee, tea, bon bons, chocolates and mince tarts." Because Christmas isn't Christmas without drinks. For drinks, Taylor says you can't go past a "beautiful red wine warmed up with a little bit of sugar and fresh fruit and spices. "Have that ready to go when your guests arrive, so you can all get in the mood, stand in front of the fire and be joyous."